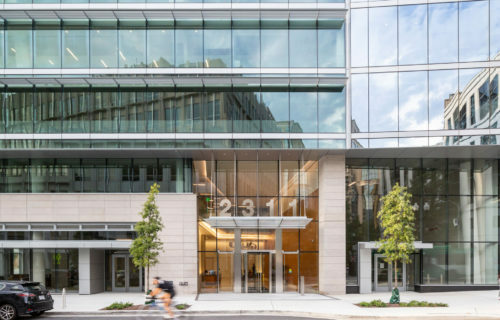 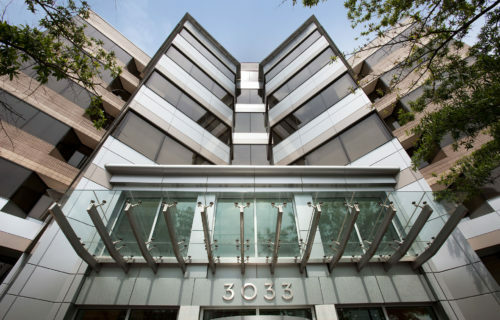 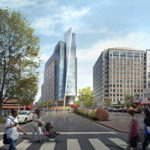 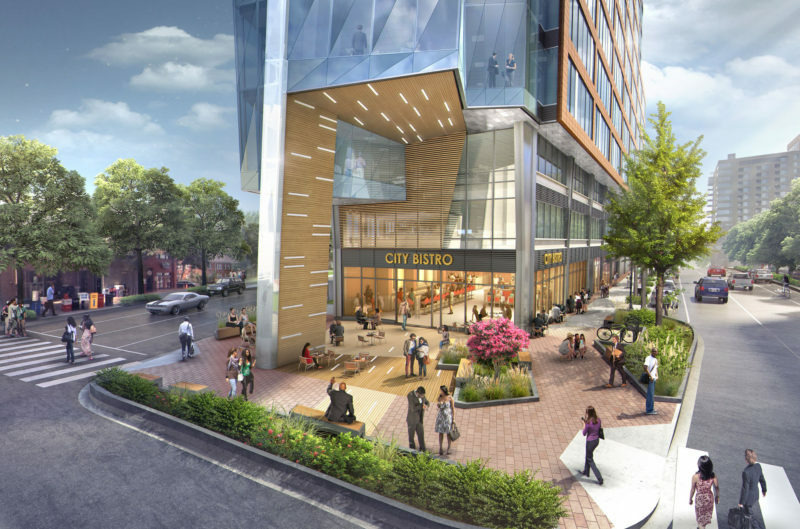 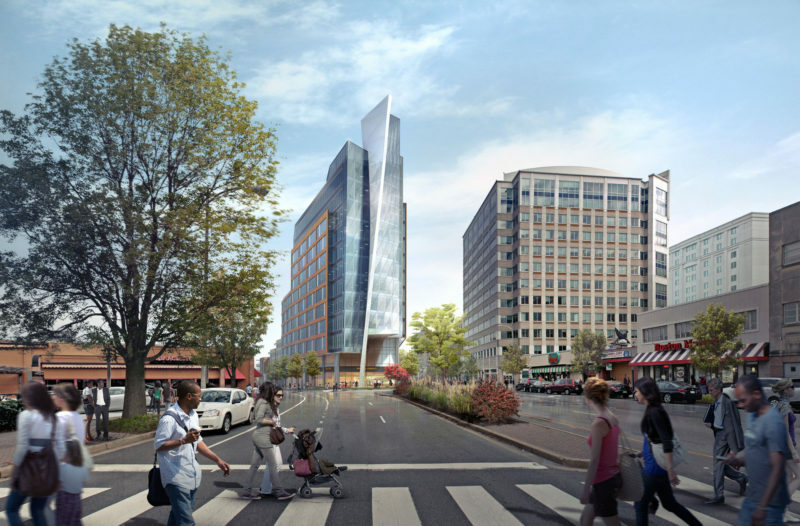 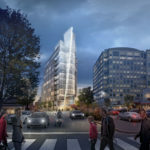 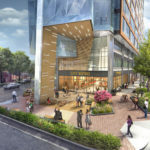 The highly anticipated new addition to the Clarendon/Courthouse submarkets, 2025 Clarendon, will bring a 12-story, 195,000 RSF trophy office building with street-level retail to the Arlington, VA corridor. 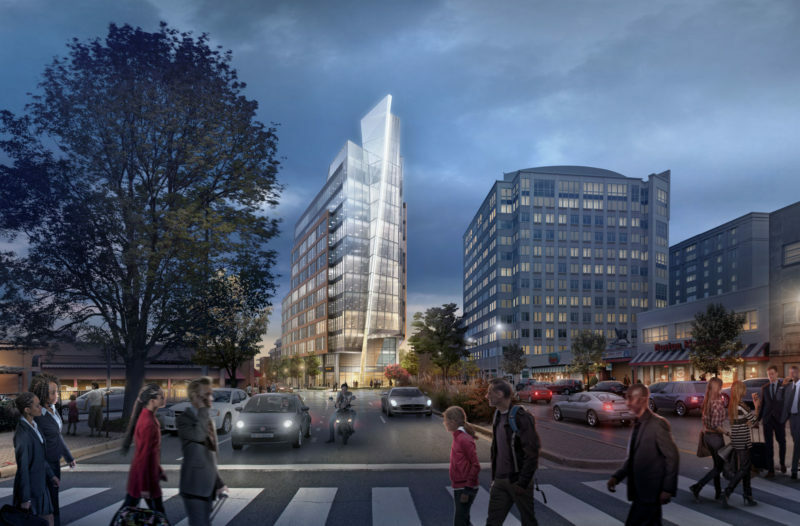 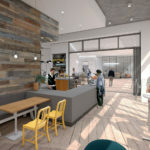 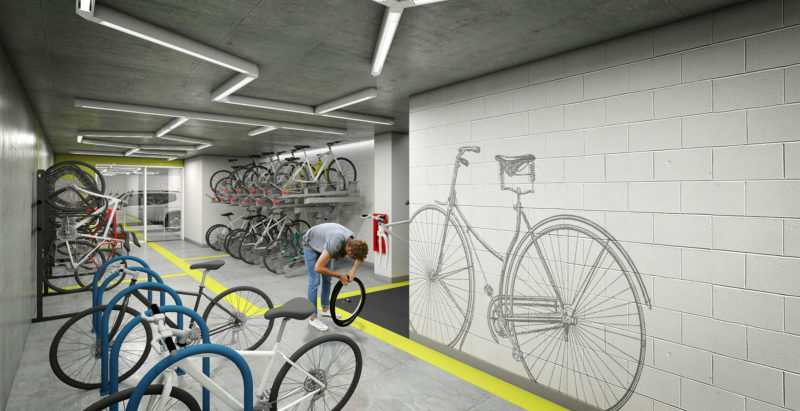 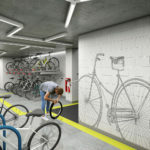 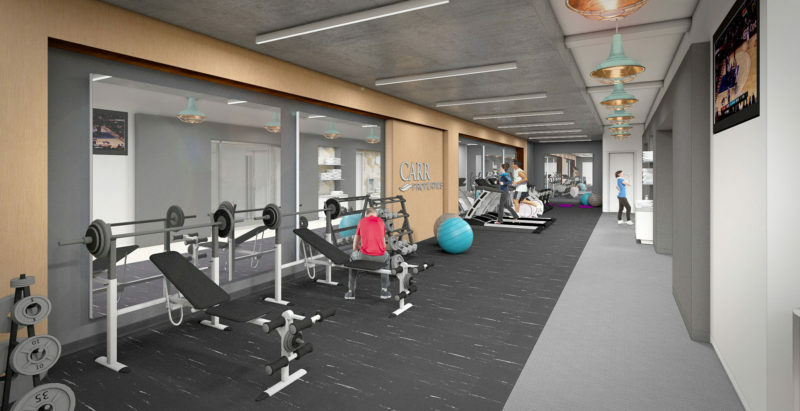 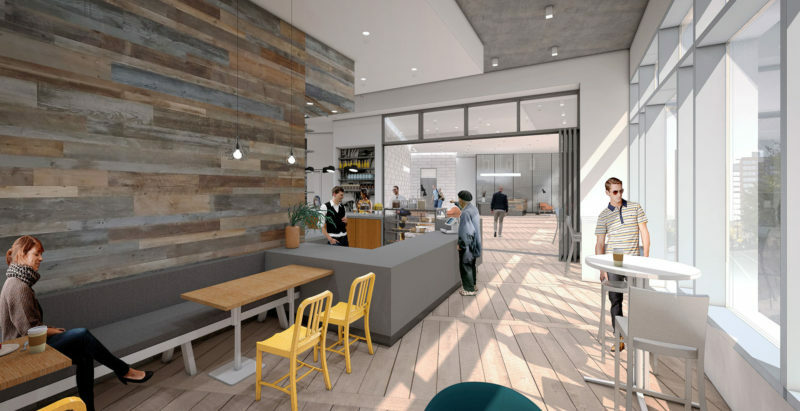 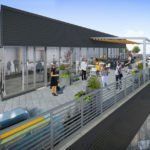 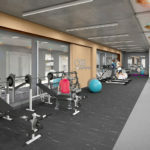 This LEED® Gold certified planned development will be situated one block from the Court House Metrorail Station with state-of-the-art amenities including a spectacular rooftop deck with dramatic views of the National Mall, National Cathedral and various other D.C. landmarks. 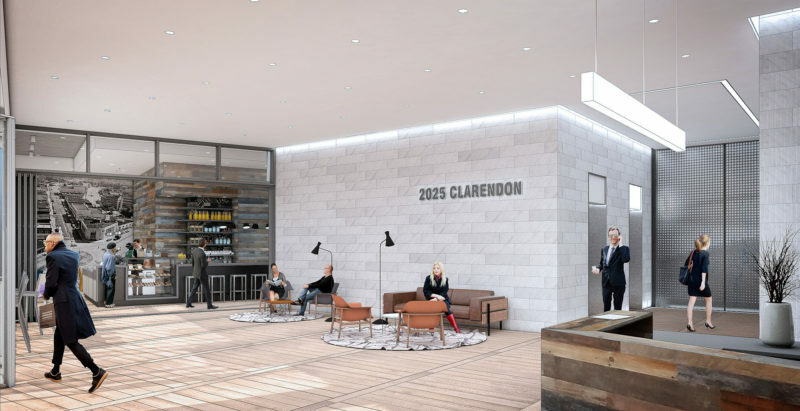 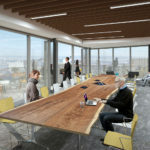 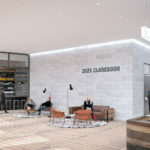 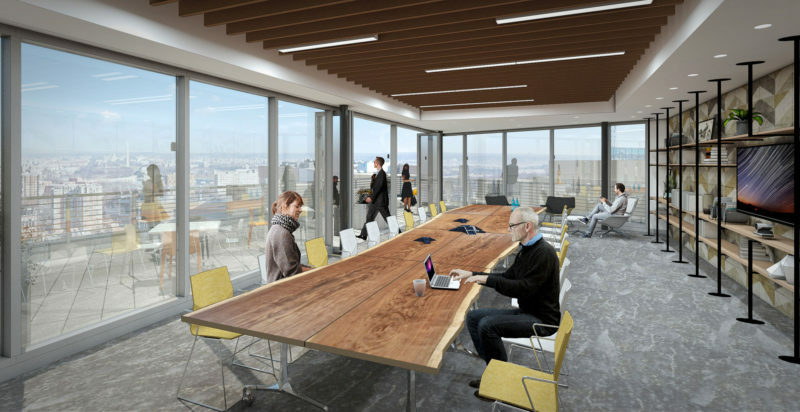 Defined by its dramatic glass fin at the high-profile corner of Wilson and Clarendon Boulevards, 2025 Clarendon will boast 17,000 RSF light-filled floor plates with column-free bays and incredible views–the perfect setting for prestigious clients seeking an engaging office environment.